Georgia Aquarium is a leading 501(c)(3) non-profit organization located in Atlanta, Georgia, committed to working on behalf of all marine life through education, preservation, exceptional animal care, and research across the globe. Georgia Aquarium inspires, educates, and entertains millions of guests each year. The seven distinct galleries and more than 100 exhibits within Georgia Aquarium represent aquatic environments ranging from arctic to tropical waters and feature one of the most diverse assortments of aquatic animals anywhere. Georgia Aquarium offers two program options for school groups. Students can participate in an instructor-led program or a general admission self-guided program. 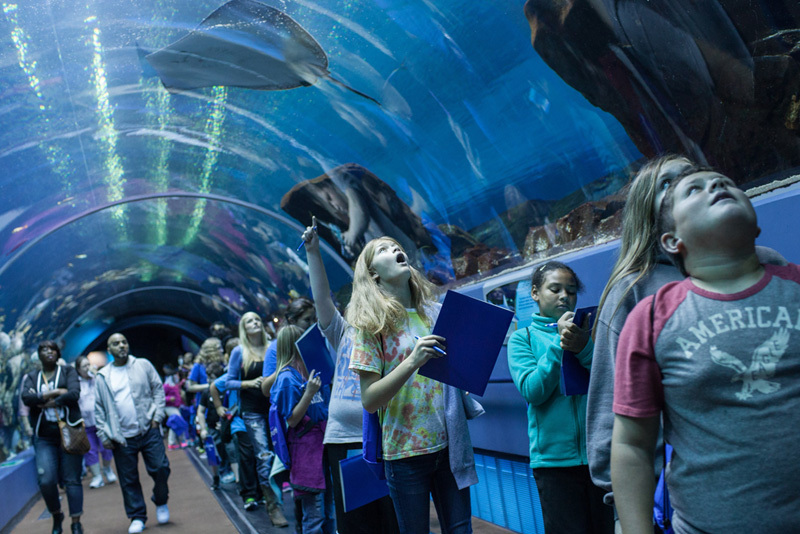 All of the Aquarium’s education programs are aligned with Georgia Performance Standards (GPS). 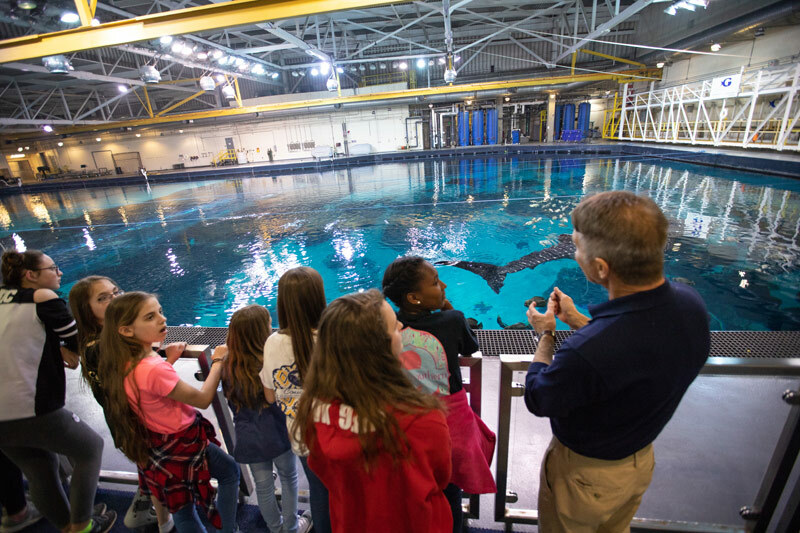 Whether students enjoy one of our instructor-led experiences or they explore the Aquarium on their own with our self-guided agenda, their experience will be infused with Georgia Performance Standards. 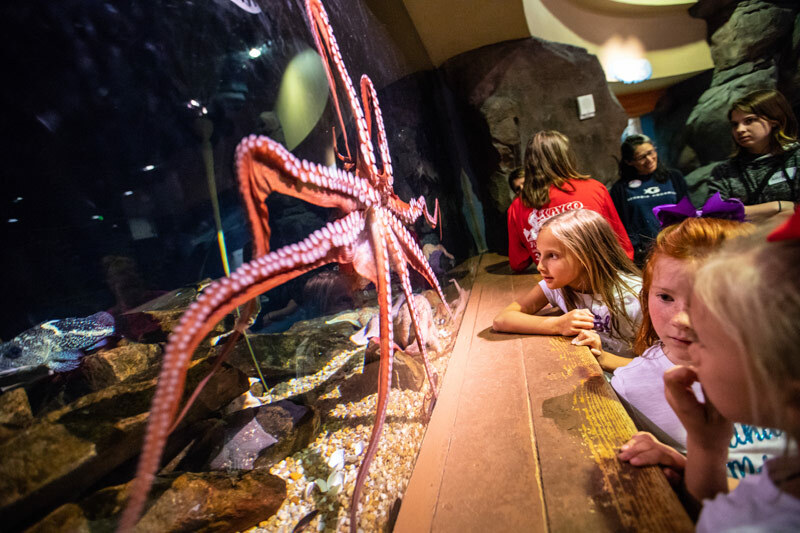 General Admission is a self-guided tour through all the Aquarium’s galleries for grades pre-K through 12th. Our instructor-led programs provide focused learning opportunities where students can expand their understanding of aquatic ecosystems. Instructor-led programs are 45 minutes in length. Groups will have the remainder of their time at the Aquarium to explore the wonders of the aquatic world. 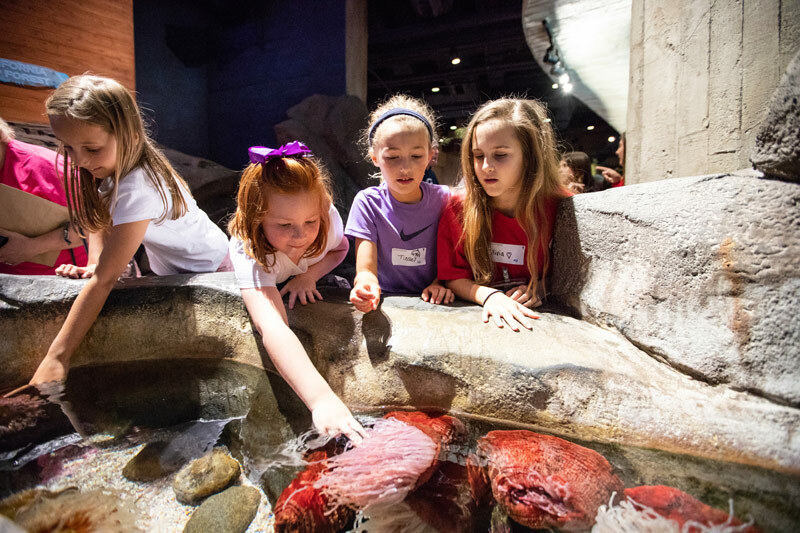 Georgia Aquarium offers a Sponsored Education Admissions (SEA) grant to ensure that diverse audiences, regardless of economic status, have an opportunity to participate in our unique educational experiences at no cost. Funding is limited! 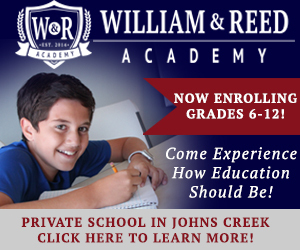 We are able to provide this gift to Title I schools and non-profit organizations operating in Georgia thanks to private charitable donations from generous corporations, foundations and individuals. 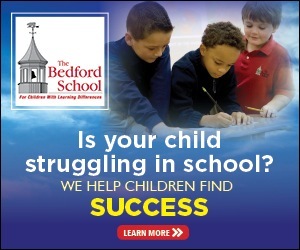 Help your home school lessons come to life by cultivating curiosity at Tuesdays in the Field. 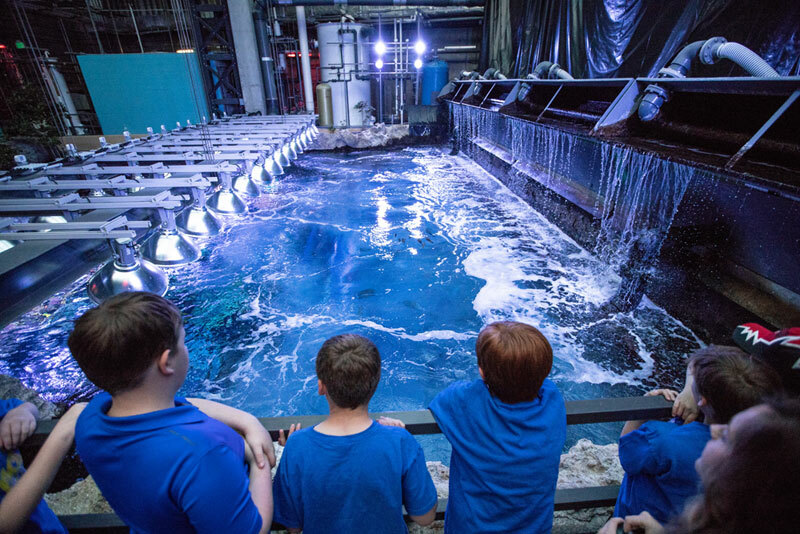 During this experience, home school students and their accompanying adults will have exclusive access to our interactive Aquanaut Adventure: A Discovery Zone for a unique self-paced program. 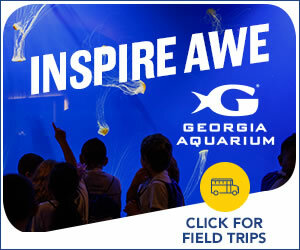 Georgia Aquarium educators will be stationed throughout Aquanaut Adventure and in our classrooms to facilitate a variety of standards-based activities that will allow your students to investigate the scientific process by making observations, applying knowledge and drawing conclusions. Feel free to explore and participate in the activities at your own pace between the hours of 9:00am-1:00pm, and then make your way to the main floor to view our galleries, AT&T Dolphin Celebration, sea lion presentation, and the 4D Funbelievable Theater. 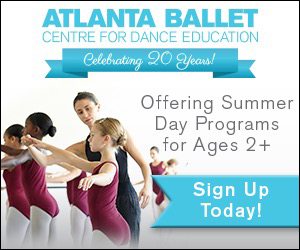 Call us today at 404.581.4000 for more information. Topics Covered: Animals, conservation, ecology, marine life, ecosystems, environmental studies.